New Jersey Natural Gas company this week proposed a plan to replace a submerged gas main that will run between Ocean and Monmouth counties under the Manasquan River in order to improve service in local communities and down the barrier island. 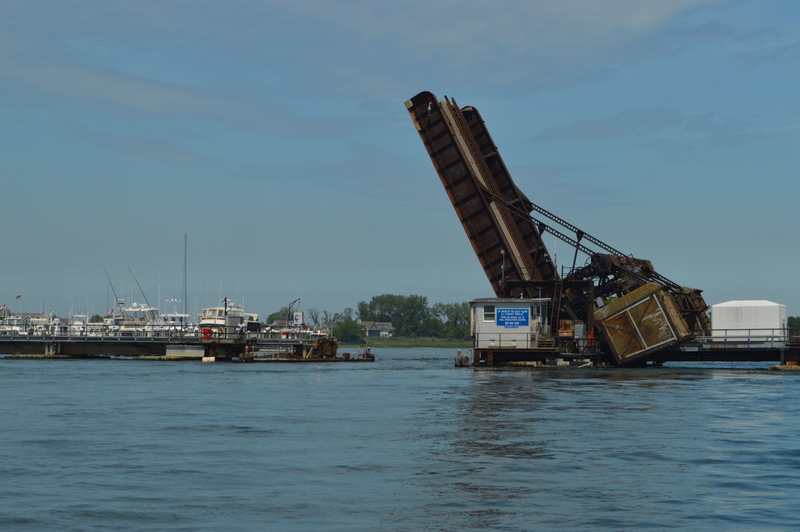 The Route 35 Manasquan River Crossing Project, as it is known, requires a Coastal Area Facilities Review Act (CAFRA) permit before it can begin, necessitating a formal permit process. 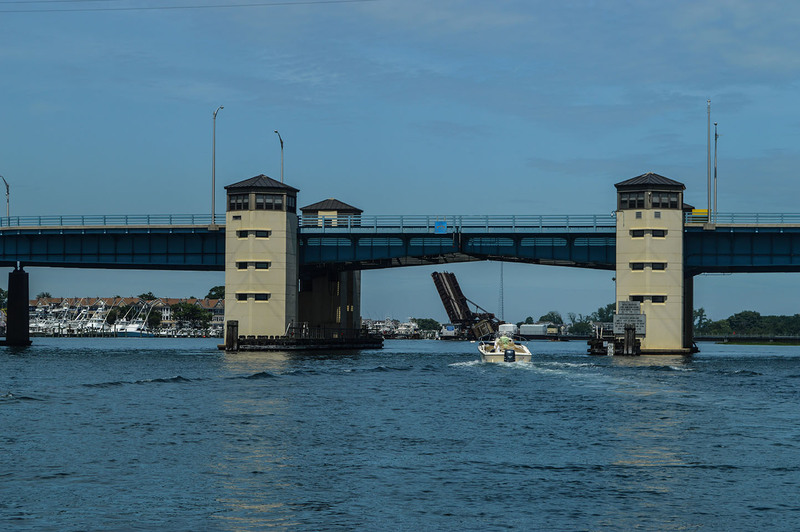 According to document filed with the state Department of Environmental Protection, NJNG plans to replace an existing submarine crossing beneath the Manasquan River, parallel to the Route 35 Bridge between Brielle and Point Pleasant Beach. The project will “improve system reliability and integrity” to approximately 20,000 customers in Point Pleasant Borough, Point Pleasant Beach Borough and all southern beach communities, including Seaside Park, the filing said. The Route 35 crossing requires the installation of approximately 2,800 linear feet of natural gas distribution main beneath the Manasquan River, from Ashley Avenue in the Brielle to Broadway in the Point Pleasant Beach. “The main will be installed by HDD technology, thus greatly minimizing disturbance in the area,” the permit application notice said. The project is one of several post-Sandy improvements the company pledged following the storm. “As a result of several major storm events that caused unprecedented damage to New Jersey’s utility infrastructure, leaving millions of residents without necessary utility service, NJNG has proposed certain infrastructure improvements to enhance and improve the company’s ability to withstand and recover from future severe storm events,” the company said.